All major credit card accepted so please call us on 07811 843 606 or 020 8286 6883 today. You don’t have to be an existing customer of ours. Our expert heating engineers will inspect your boiler, giving you a price to repair it, then fixing it if you’re happy. No matter how big or small the job is. Contact Worcester Boilers today for all your new Boiler Installations in Surrey and Emergency Boiler Repairs. 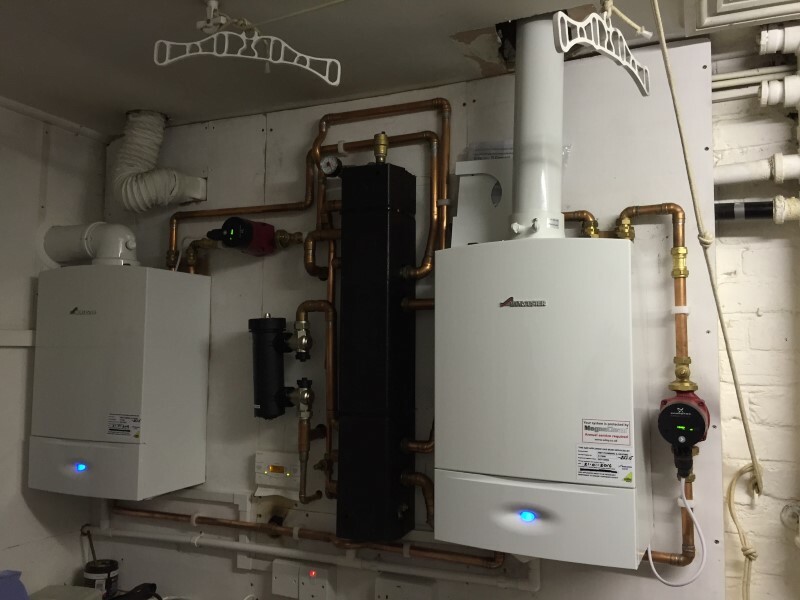 Take a look at a boiler we installed recently below and don't hesitate to give us a call. CALL US ON 07811 843 606 or 020 8286 6883 TODAY. Our new local service car ready to help you. 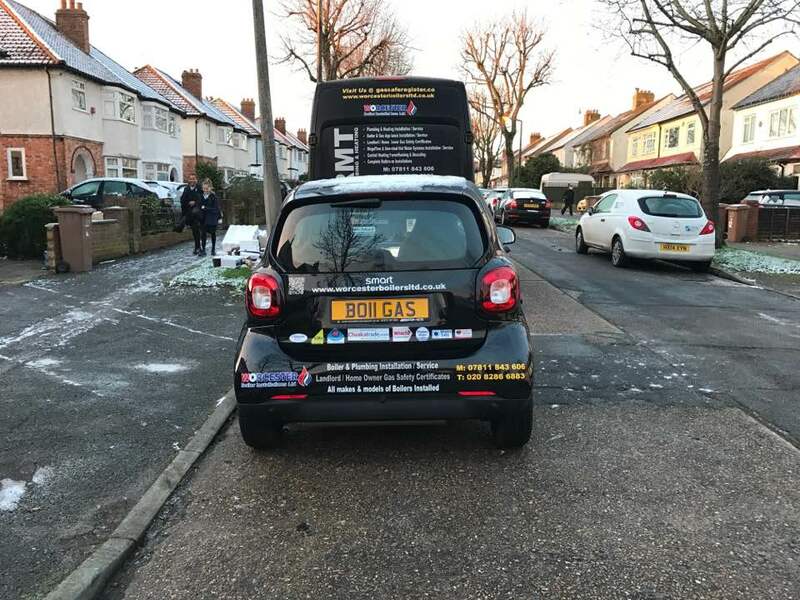 Our local service car can help with your boiler breakdowns. 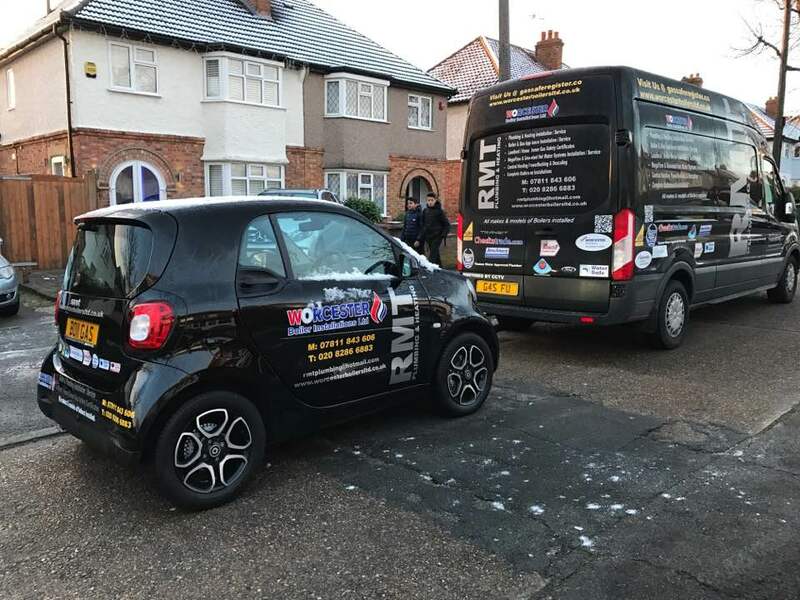 If you want to know more about our boilers and our extensive boiler repair services please contact us and we will happily answer your questions. 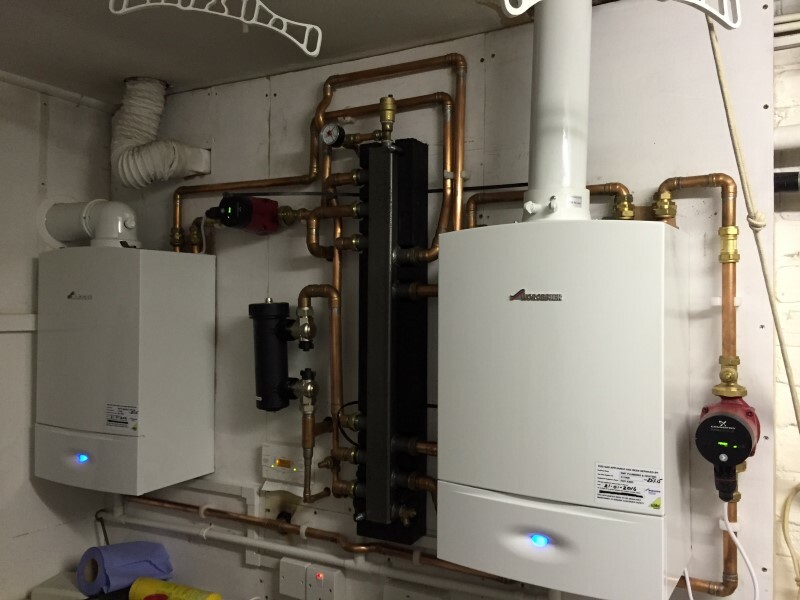 Our boilers often go unnoticed, taken for granted and quite often buried behind a wall of towels. But did you know that upgrading an old non-condensing boiler with no controls with a new A-rated condensing boiler could potentially save you a fortune on your energy bills each year, as well as help save the planet. 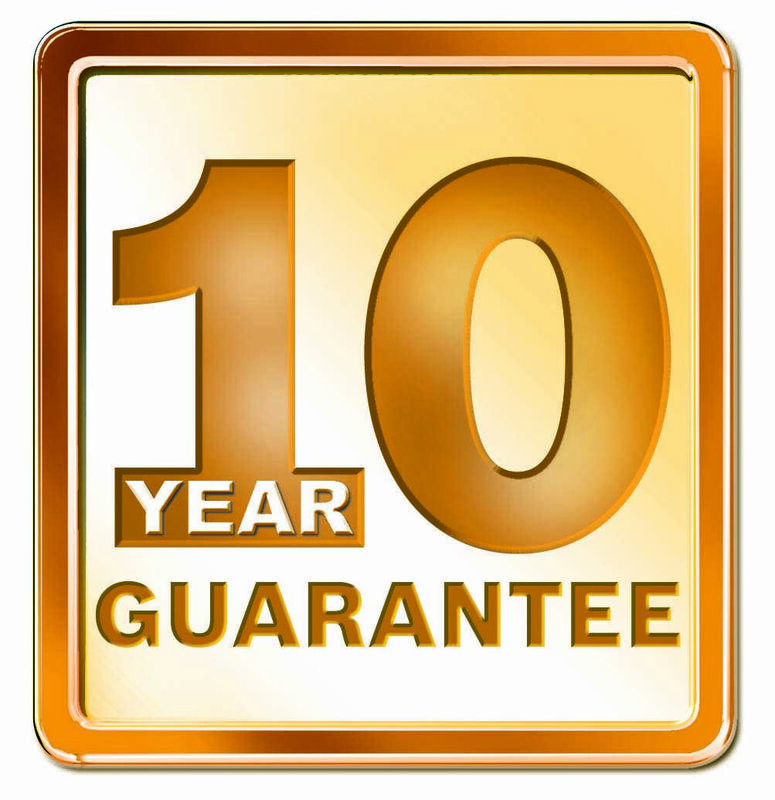 So if your boiler is beyond repair, or you simply don’t think it will make it through another winter, contact us and let Worcester Boilers give you a free quote on an upgrade, and get your home or business’s heating up to it’s full capacity along with our 10 year boiler Guarantee. Boiler Breakdown repairs in an emergency. 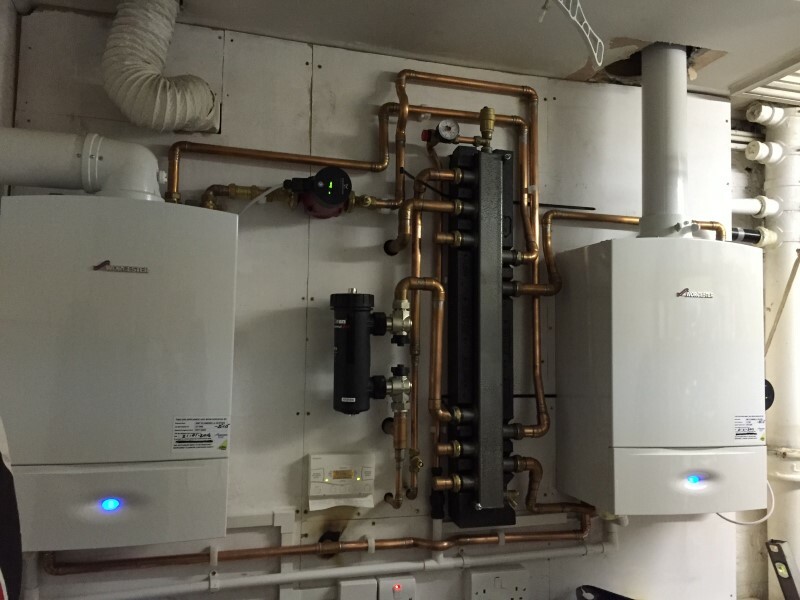 For a reliable Plumber in Surrey handling gas Boiler Repairs in Sutton, and the surrounding areas call us today. We will advise you of how to best combat these problems whether it’s a replacement boiler or cylinder on an existing or a new installation. Looking for Worcester Boilers or a Boiler Exchange in Surrey or Gas Boiler Installation in Surrey then call us today on 07811 843 606 or 020 8286 6883 today.